Home / Entertainment / [VIDEO] JAYWON AT IT AGAIN! DROPS A NEW HIT FOR FANS! [VIDEO] JAYWON AT IT AGAIN! DROPS A NEW HIT FOR FANS! 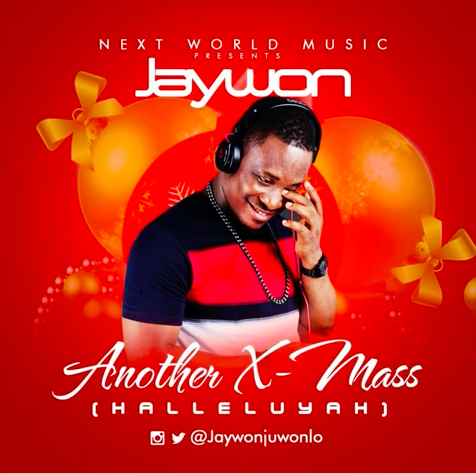 One of the most talented artists in the Nigerian music industry Juwonlo a.k.a Jaywon drops a christmas song for his fans. The versatile artist who makes sure he is always on top of his game has done this in a very distinctive way purposely to give his fans undiluted entertainment as usual.